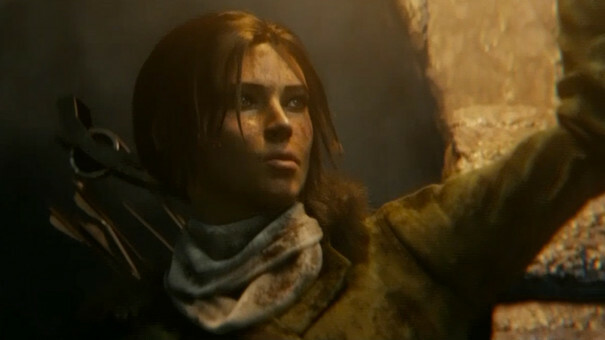 Rise of the Tomb Raider is an Xbox exclusive, Microsoft has announced. Crystal Dynamics head Darrell Gallagher confirmed on the game’s Tumbr that the exclusive was not timed. "Our friends at Microsoft have always seen huge potential in Tomb Raider and have believed in our vision since our first unveil with them on their stage at E3 2011," he wrote. "We know they will get behind this game more than any support we have had from them in the past – we believe this will be a step to really forging the Tomb Raider brand as one of the biggest in gaming, with the help, belief and backing of a major partner like Microsoft. "This doesn't mean that we're walking away from our fans who only play on PlayStation or on PC,” Gallagher added. “Those are great systems, with great partners, and amazing communities. We have Lara Croft and the Temple of Osiris coming to those platforms this December, and Tomb Raider: The Definitive Edition is available on PS4." The sequel to last year's reboot of the action adventure series will launch exclusively on Xbox One and Xbox 360 late next year – around the same time as PlayStation exclusive Uncharted.